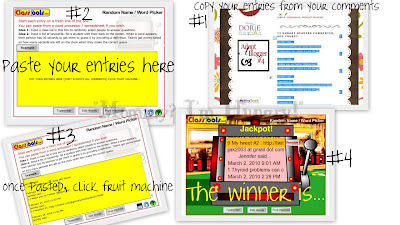 MIH Product Reviews & Giveaways: Jackpot! 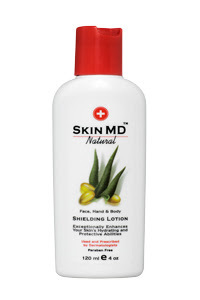 My Skin MD Natural Lotion Winner! Jackpot! My Skin MD Natural Lotion Winner! Browsing YouTube the other day (check after 2:15 with sound on, to see this in action), I came across this way of picking a winner and thought I'd give it a try. 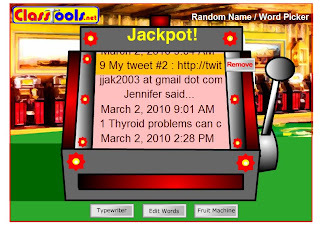 So, who won the Jackpot? Congrats!! You won a bottle of Skin MD Natural Lotion! Please check your email and reply soon!